Having been shopping and updating your wardrobe for the past few months. Your wardrobe should be full to the brim of basic clothing. Now it is time e to use what you already own to dress up for that special occasion. Some of us have let a party pass us by because we claimed we did not have anything to wear.Here are a few tips to remember when you and your partner are faced with the fashion crisis. When one is dressing up for this occasion, the words that should linger in your mind are stylish and elegant.You should look the part that means no sandals, you can rock an LBD or a glamorous cocktail dress, cocktail parties are all about color, being chic and making a statement. 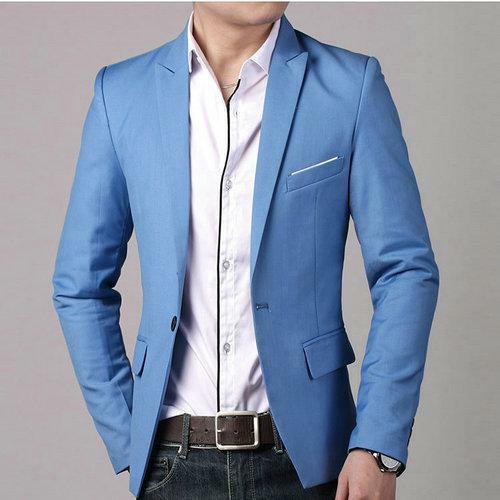 Your partner can get away with a light suit, or a pair of jeans with a formal jacket and a classy shirt. Tell your man that T-shirts are forbidden at a cocktail party so that he also looks on point. This dress code tends to confuse a lot of people because, they tend to forget the term smart and think of casual. The woman can get away with a pretty frock and pumps or with dark or white jeans, heels, jewelry and a cute clutch bag. However, avoid three quarter pants they are just a fashion catastrophe in this event. When one is dressing up for this occasion, the words that should linger in your mind are stylish and elegant. Your date can try to a combine a good pair of jeans with a formal jacket and he can easily lose the jacket later when you start dancing or when you get cold. The lady has to look elegant in a black gown or black LBD. One can easily update this look with accessories and a gorgeous club bag and not forgetting sky scrapper heels or comfy wedges. Never wear jeans it is not a casual event!! !Your partner should wear a tux or suit with a bow tie.The jacket or waistcoat button should be undone; this will mean that the suit fits perfectly. The trousers should touch the top heel of the shoe.Make sure your partner has a clean cut and shave so that he looks sleek, neat and drop dead gorgeous.So this means no Jeans and T-shirts they are just hideous in black tie events. Previous articleSo You Think You Can Laugh? Next articleWhats Your Take on Nox Rant About The MTV Africa Music Awards?